Inner Fit Studios is proud to offer Gift Certificates that you can purchase for friends, family, and loved ones. Giving the gift of fitness lasts for a lifetime. 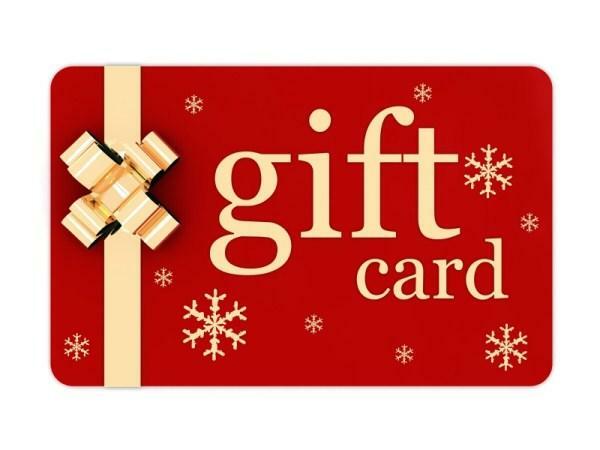 A helpful hint for purchasing gift certificates is to make sure that your special person is ready to start a fitness program, otherwise some people can take offence to a fitness gift. We know the value of fitness, but people have to be ready for this experience. If the receiver of the gift is a member at Inner Fit, they will definitely appreciate the gesture. To purchase the gift certificate, please follow this link….